Every employer is required to provide their employees with certain notices about their benefit programs at various times throughout each year, including the Medicare Part D Notice. 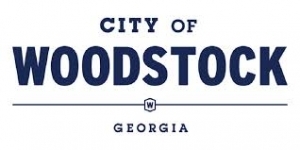 The City of Woodstock utilizes this benefits web portal to assist in communicating these notices to its employees. Please click here to download all Required Annual Notices.